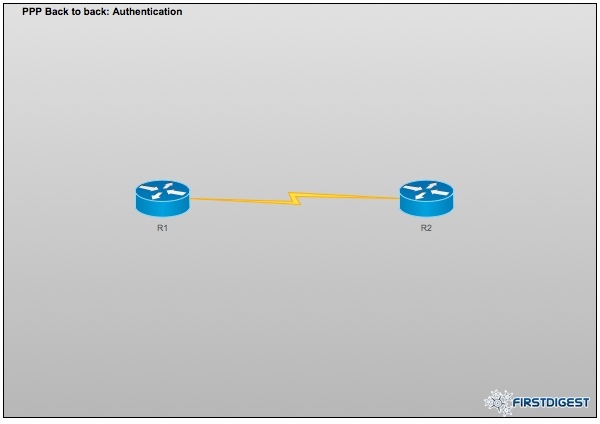 Pingback: Cisco PPP Authentication | FirstDigest eapcom ??EAP?? Nice article. Just found it misleading to talk about challenges in the PAP section. Previous Previous post: New XenServer (Midnight Ride beta) is here!